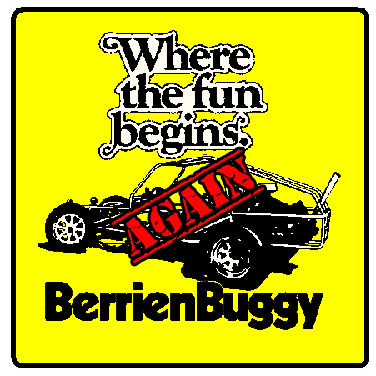 Berrien Buggy by Acme – Let The Fun Begin…Again! 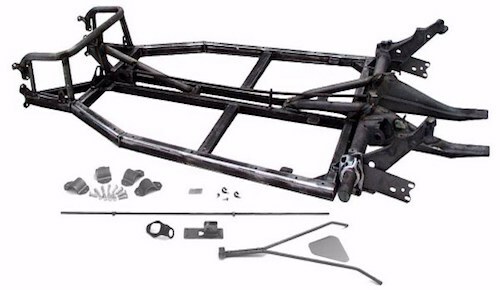 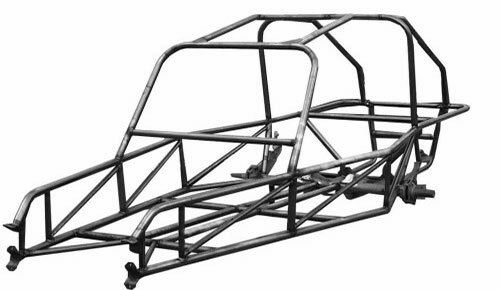 Berrien Buggy by Acme manufactures sand rail frames in any configuration from "knocked down" weld it yourself kits to fully welded frames. 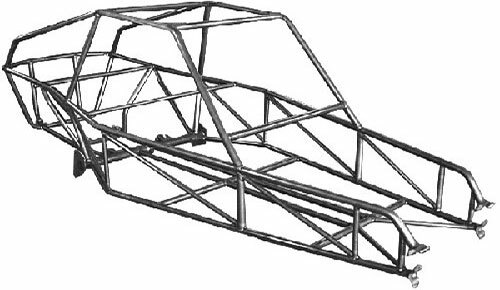 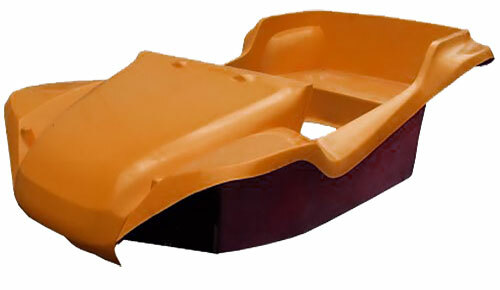 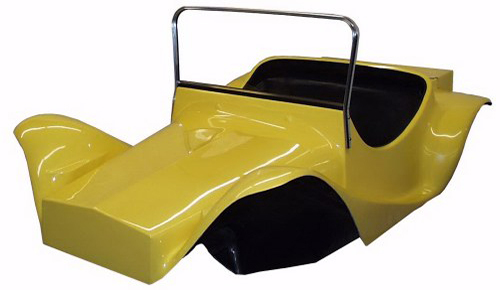 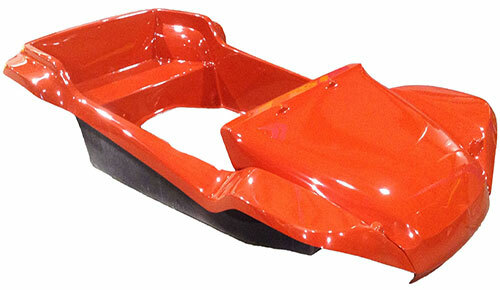 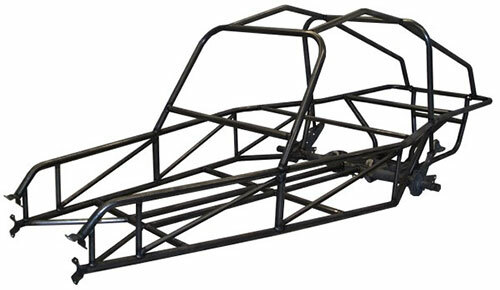 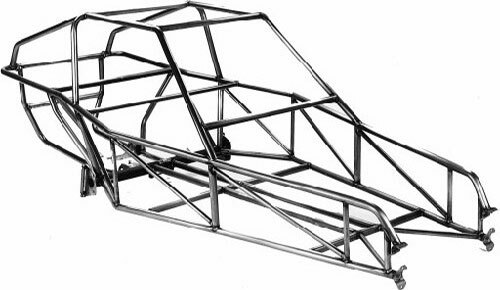 We also manufacture a series of fiberglass Dune Buggy bodies and frames. 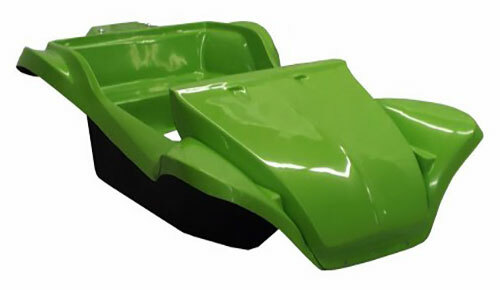 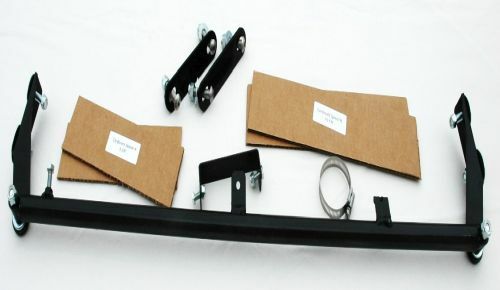 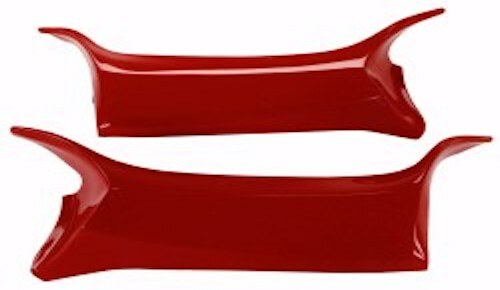 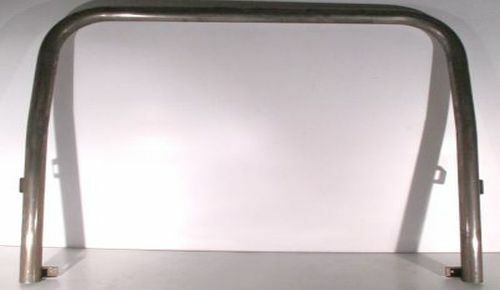 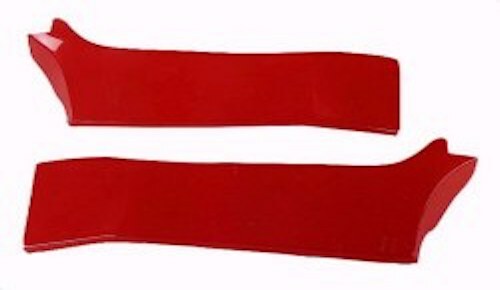 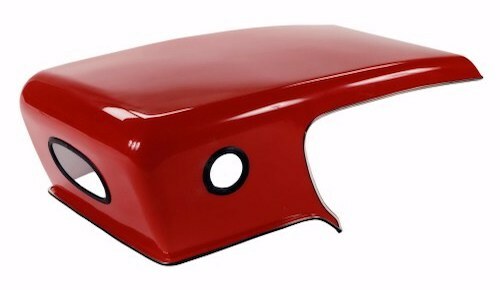 Our fiberglass line includes accessories and Trike bodies. 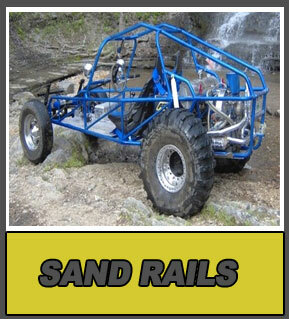 Berrien Buggy by Acme also manufactures associated steel parts for the sand rail and dune buggy market. 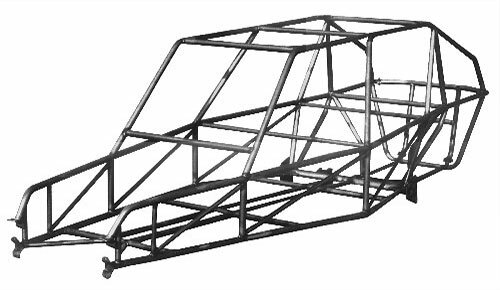 As a production fabrication shop, Berrien Buggy by Acme is interested in quoting prices for production of tubular products. 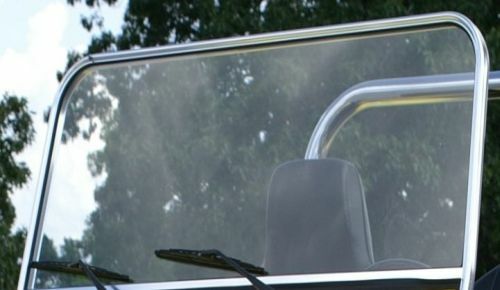 All Berrien Buggy by Acme products are available from a network of highly qualified and skilled, authorized Berrien Buggy by Acme dealers. 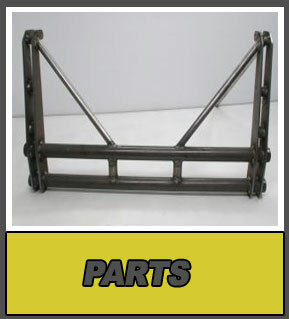 Please click "dealers" on the top tool bar to locate a dealer near you. 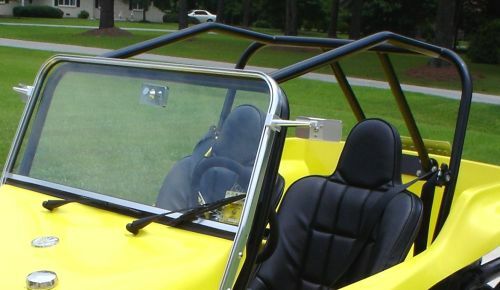 Genesis – Four Seat Fun. 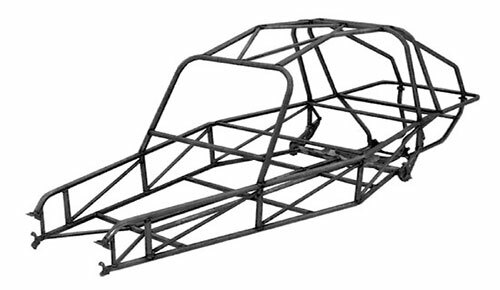 Looking for pricing or to purchase? 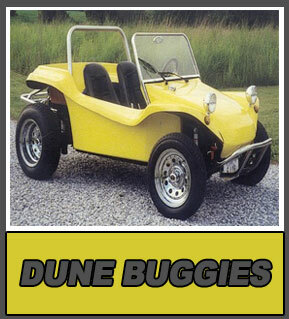 BerrienBuggy.com is the official website for the manufacturer Berrien Buggy by Acme. 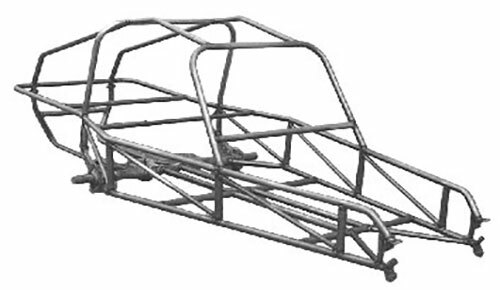 Please contact Acme Car Company or another certified dealer for pricing and options.